Houston: The Economy at a Glance is a free monthly publication, which offers the latest data along with expert commentary on the Houston region’s economy. 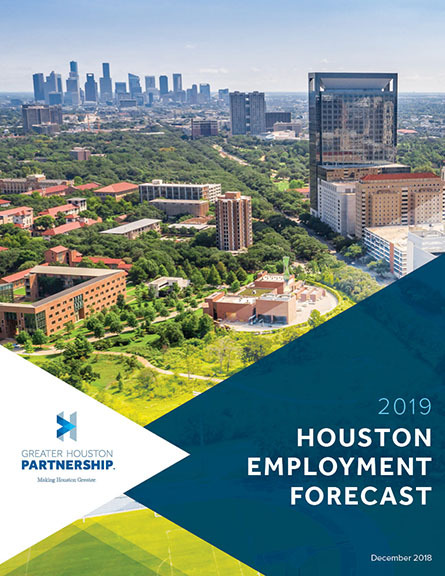 This month’s edition of the Greater Houston Partnership's Houston: The Economy at a Glance takes a closer look at Houston's tech employment, energy sector and the region's long-term growth. To subscribe to Glance, please click here.